Experienced Hygienist wanted part-time. Flexible days/hours. Cosmetic and general practice with variety of patients. Committed hygiene programme, up-to-date work environment with latest equipment and competitive remuneration for successful candidate. If you are looking for extra days or part/time work please contact us for more details. We are currently seeking an experienced Hygienist who is wanting to work on Saturdays with us from 7:40am - 3:15pm. This position will be ideal for a Hygienist already working during the week and seeking additional hours on the weekend at an established practice in Christchurch. Close to Christchurch central, convenient location with access to public transport and local amenities. We are looking for a friendly, gentle OHT hygienist-therapist to join our busy team. This will be a part time position. We're located on Auckland's North Shore close to the motorway and bus transport link. If your dream job is to provide excellent oral health care as part of a great team, in a work place environment that you'll even want to come back to, send us your details. We'd love to meet you. Our upmarket boutique style practice in Lambton Quay is looking for a hygienist 2-3 days a week. We offer top pay rates and conditions, spacious treatment room, educated and motivated patients, standard 1 hour appointments, and dedicated professional support staff. 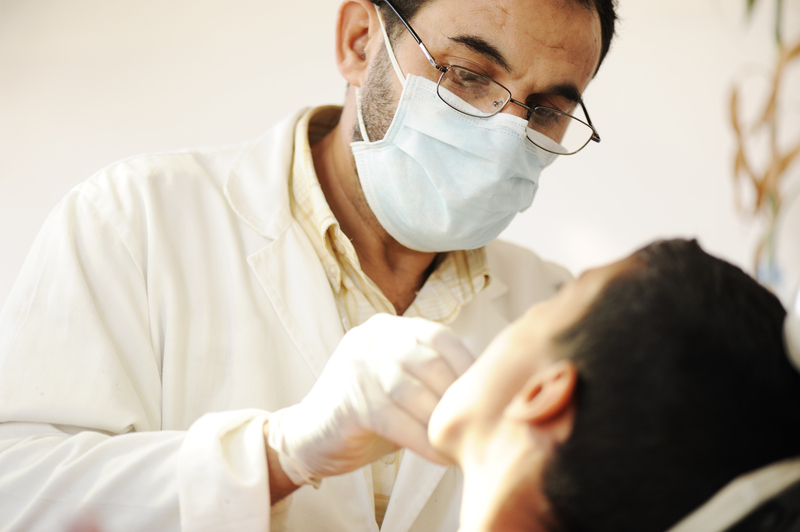 In our practice, the hygienist is a respected clinician working in close synchronicity with the dentist to achieve optimum oral health for our patients. Enquiries are welcome by email, skype or to listed mobile number.